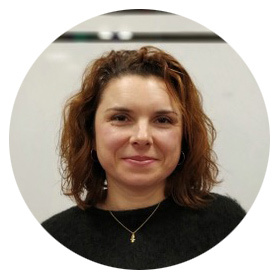 This year the program committee is chaired by Iris Pinkster, who working with Almudena Vivanco, and assisted by Graham Moran, using the input from the Review Committee, created the conference program for 2019. 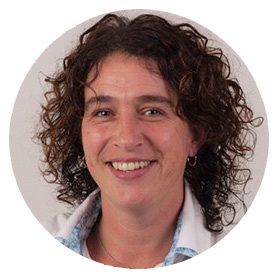 Iris Pinkster is Test Manager at ABN AMRO Bank and has experience in testing and test management since 1996. She co-developed Logica’s method for structured testing: TestFrame ®, their test management approach and TestGrip, the method on test policy and test organization. Iris is the co-author of the books published on these topics. She often speaks at (inter) national conferences. In 2007 she won the EuroSTAR award for “Best Tutorial”. In 2017 Iris was Program Chair for the EuroSTAR Conference in Copenhagen. Almudena is a performance engineer in Telefónica I+D. She studied Applied Mathematics and Computing at the University of Oviedo. She has been working for 14 years in the field of software testing and quality engineering. 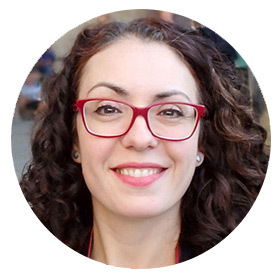 Her work focuses on the end-user experience and the scalability of services for projects with a lot of burden around the world. 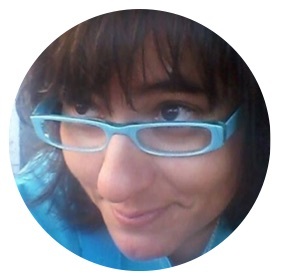 She is involved in the design and development of performance testing infrastructures, mainly with open source tools. 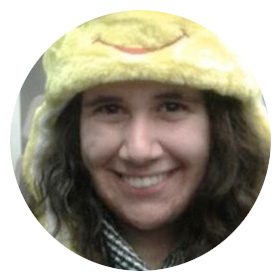 She has participated as a speaker at several international conferences such as Velocity, Devopsdays and Webperfdays. 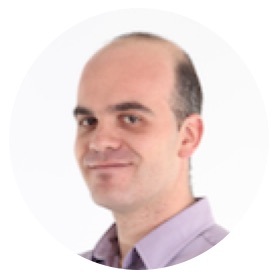 Graham Moran is a Software Quality Management Consultant, Agile Test Coach, Trainer & Speaker. With more than 20 years of experience in Software Testing & QA, Graham has managed many aspects of Software Quality and currently helps companies set up software testing departments and teams, guiding them with implementing test processes, strategies and tools as well as on-boarding and training. 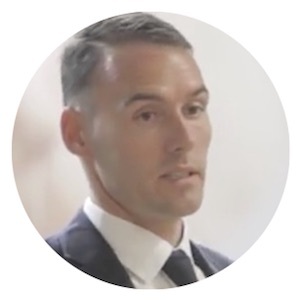 Graham is currently Managing Director for nexo QA, a company dedicated to developing and organising software testing events & training, such as expo:QA and the Test Academy. Playing a fundamental part within the Software Testing community, nexo QA provides professionals with access to the latest best practices, trends and up-and-coming technologies relating to Software Testing & Quality Engineering. Our Review Committee, a group of independant experts from the Software Testing field, were responsible for reviewing all the submissions made through the Call for Speakers and providing the Program Committee with the necessary input to make the final selection for this year's program. For as long as I can remember, I have considered myself an insatiable learner and someone who pays close attention to detail. So, when the opportunity of working as a Quality Assurance Engineer arose, I accepted it without any hesitation.  From that moment, I have tried to learn as much as I can from any QA practices, processes or workflows established in any company I have worked for. I really think that the more I know about the existing constraints, the more I can look for alternatives which can improve not only the status quo but also the team environment. I'm a software engineer passionate about quality and a specialist in coaching with Emotional Intelligence and NLP. Yes, you read it right.  I am passionate about software development, technical excellence, continuous improvement and most of all people. For a few years, I like to say that I am a "Software Quality Coach". My mission is to use all my technical knowledge about software engineering along with coaching, to help companies to introduce quality technical improvements (both the product they develop and their processes, throughout the software development cycle, from requirements until deployment). Another area that I dedicate most of my time is DevOps, delivery, continuous deployment and all the technical and cultural challenges that involves. 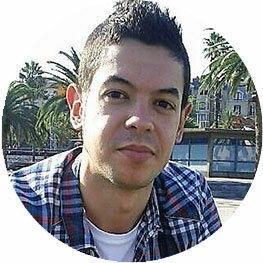 Antonio Robres is Test Architect at SCRM (Lidl Group) in Barcelona, Spain. 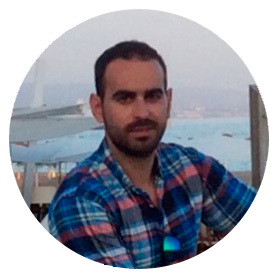 He is an engineer in Telecommunications from the Polytechnic University of Catalonia and has a Master's degree in management of technology companies. 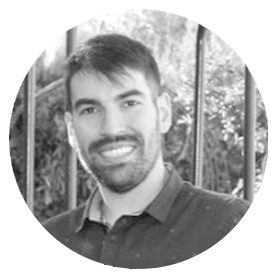 He has worked for more than ten years in the field of software testing and quality engineering for different companies such as Telefónica, Gas Natural and Grifols. 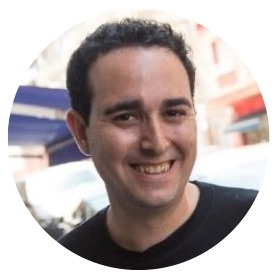 In addition, he is a regular speaker at international conferences and writes on the blog about testing at softqatest.com. 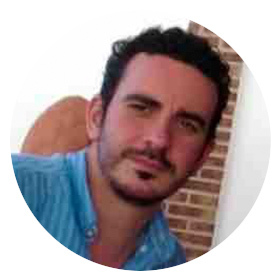 Enrique Sánchez-Bayuela is a QA Manager at Jobandtalent with experience in the complete system development life cycle, including the design, development and implementation of test plans, test cases and test processes. His experience focuses on the realization of a series of tests, such as: Functional, Integration, Sanity (Smoke), System / End-To-End, Limit, Regression, Environment / Accounting (Multiplatform / Cross-Browser), Unitary , using black box, gray box and white box approaches. 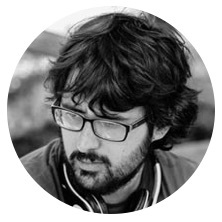 Fernando Llaca is a Software Architect, specialised in System Reliability Engineering and Continuous Integration, working in contexts of highly scalable platforms with millions of customers in companies like BBVA, Tuenti or Telefónica. 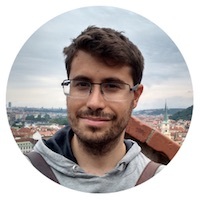 As part of his work, he also contributes to several K8s open source projects like Cert Manager and Secrets Manager and also participates as a speaker in multiple meetups and events (Mad Scalability, AfterTest, TestAcademy, VLCTesting, Commit Conf, Codemotion). QA Manager in Devo. Passionate about testing. Experience in all testing fields: definition of test cases, exploratory testing, automation, etc. Experience working with agile methodologies and multidisciplinary teams. Quality Assurance Manager with more than eight years of experience in different international companies. Passionate about Software Quality and Agile methodologies. Focused on the role of Coach and Mentor to lead and guide teams getting the best out of them. Consultant, Agile QA and Scrum Master. Wide experience working within agile methodologies like Scrum, KANBAN, XP Extreme Programming. I'm an agile management fan. I hands on experience with different programming technologies and tools.Ambitious, tenacious and proactive consultant. Strong capacity for working in multidisciplinary teams and good soft skills, always trying to look for improvements. More than 8 years’ experience in agile software testing for International Clients and Projects both in USA and UE, working on client’s offices for some of them. Focus in deliver quality and helping others. 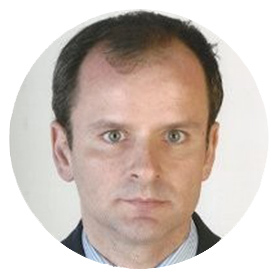 Jesús Heras is a Telecommunications Engineer from the Polytechnic University of Madrid. 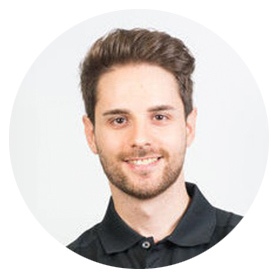 In recent years he has worked in the quality of software developments related to e-books, domotic control, robotics, e-commerce and monitoring, improving the processes and methodologies applicable in the different work teams. He has also participated as a speaker in several national conferences and meetups. He currently holds the position of QA engineer at Visma Labs, working on the automation of tests for his software solutions for HR in the cloud. Computer Science engineer passionate about security, education, gadgets, technology, SW Quality, Linux/Unix, open source projects, code, electronics, and domotics. Holding a post-graduate MSc in Information and communications security, having 10+ years experience on different SW Quality domains. Currently working as Sr QA Engineer at Amazon Alexa international team. 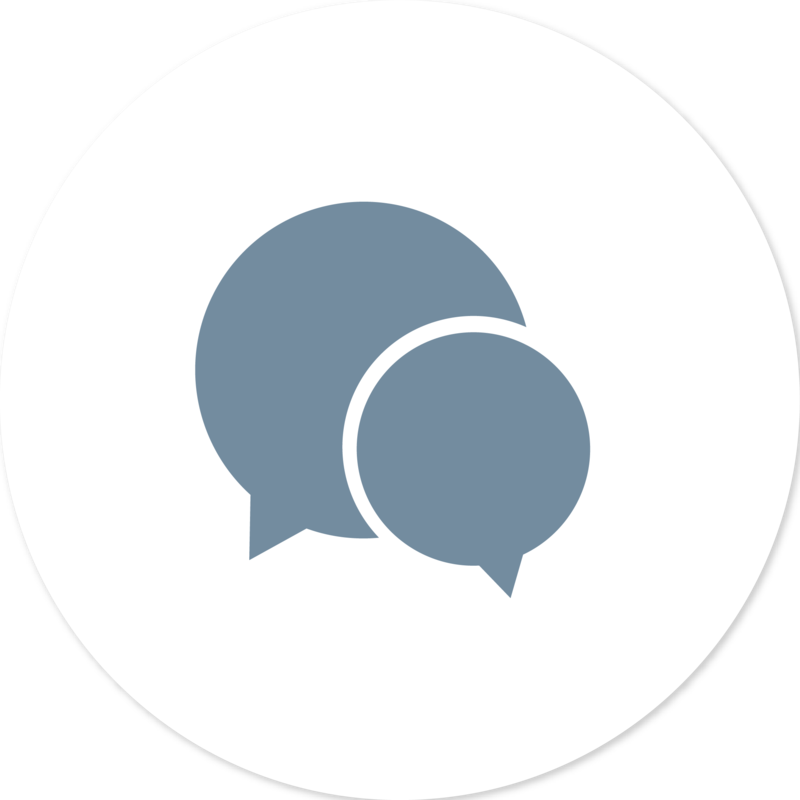 Contributing actively to the quality of the Amazon Echo and Alexa products, and continuous improvement of manual and automated testing processes and workflows on AWS environments. QA Manager in the Test Unit at the Testing reference center in Indra. Participates in the definition of the Strategic Objectives of Testing for Indra. Passionate about QA and always learning. He started in the world of test automation at the internship of his technical engineering in systems, developing his own tools for the deployment. Motivated by this, he ended up doing the software engineering degree. His passion continued with the implementation in different companies of the entire QA part from scratch, always automated; until today where it has added the continuous integration to the process. 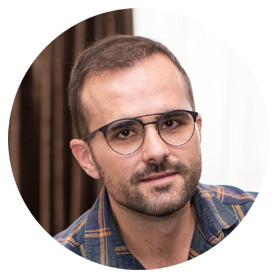 In addition to QA, Rodrigo is adding security aspects in agile environments from the SecDevOps team in his current company, where he integrates security tests to search for vulnerabilities both static and dynamic code, in containers and repositories, using and developing tools and open source environments.  Sergio Sacristán is Test Architect at Roche. Expert in software development with over 10 years experience as Software Architect. Currently, he's focused on the implementation of the test architecture in a project with more than one hundred developers. Solving technical problems, defining the CI and development environments, providing technical support and quality assurance in all project phases. He is passionate about improve 'almost everything'! I came to the world of Testing and SQA, like many colleagues, by chance. In these 10 years I have worked in sectors as diverse as digital signature systems, electronic voting and the pharmaceutical industry. Agile environments, waterfall and hybrids. So much diversity has allowed me to create a global vision of the Software's quality. Currently working as Quality Control Manager of a pharmacovigilance system in Boehringer Ingelheim. 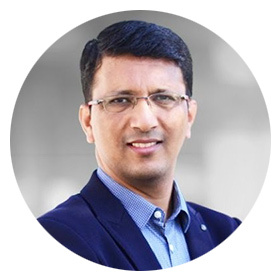 Vipin Jain is 18+ years experienced tester, working as a senior QA manager at Metacube Software, India. He has a Masters in computer science from Rajasthan University. He is heading delivery operations at his organization and is involved in establishing Testing Center of Excellence in his company. An avid speaker, he has presented in many international conferences. He is part of many international review committees and is a regular speaker at lots of national events. He has his papers published in many journals and has authored few books in software engineering.